Jeremy Corbyn provoked fury today as he said Shamima Begum should be allowed to apply for legal aid to challenge moves to strip her of UK citizenship today. The Labour leader insisted the Jihadi bride ‘is a British national’ despite action by the Home Secretary to bar her from the United Kingdom. Mr Corbyn said Sajid Javid’s move to strip her of British citzenship was ‘very questionable’. But Tory MP Andrew Bridgen said it would come as ‘no surprise’ Mr Corbyn was in favour, accusing the Labour leader of ‘consistently supporting terrorist sympathisers’. Mr Javid’s action came after she was found in a Syrian refugee camp and said she wanted to come home. He admitted today he could not interfere with her application for legal aid, which is based on an applicant’s entitlement to help in the courts. Speaking on a visit to Halifax today, Mr Corbyn said: ‘She is a British national and, therefore, she has that right, like any of us do, to apply for legal aid if she has a problem. She has legal rights, just like anybody else does. 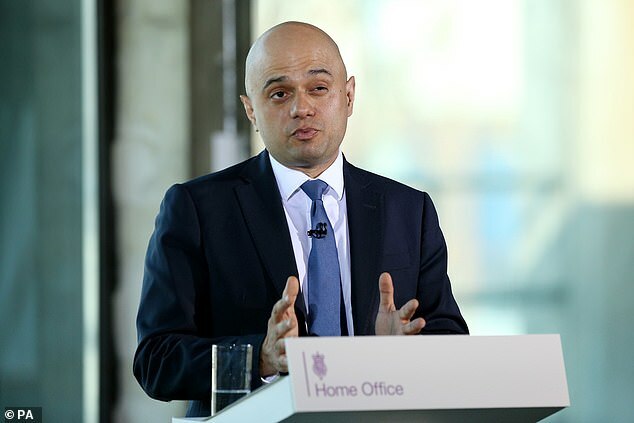 ‘The whole point of legal aid is that if you’re facing a prosecution then you’re entitled to be represented and that’s a fundamental rule of law, a fundamental point in any democratic society. ‘We cannot and should not judge outside of a court. 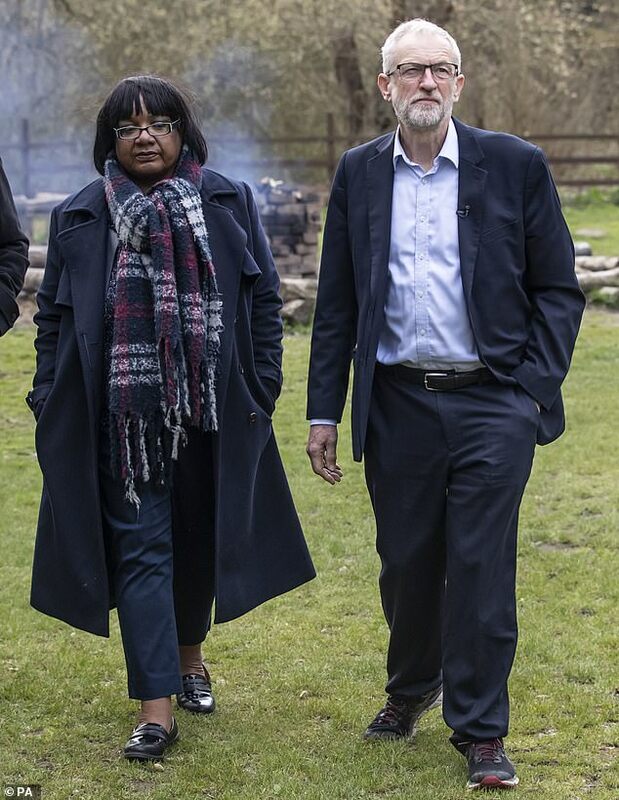 Mr Bridgen told MailOnline: ‘It will come as no surprise that Jeremy Corbyn is supporting someone who was stitching suicide vests onto bombers a few months ago. 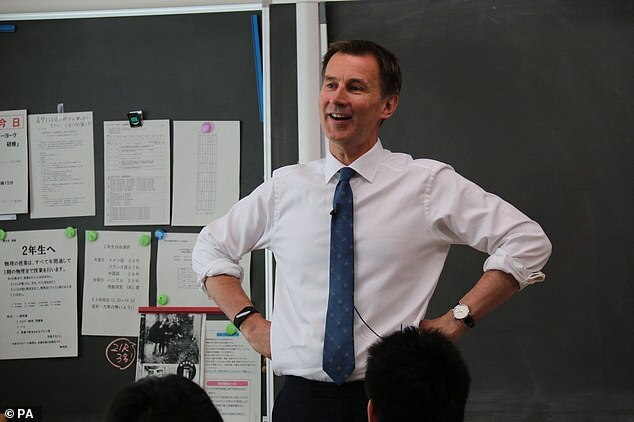 Speaking on BBC Radio 4’s Today programme, Foreign Secretary Jeremy Hunt said: ‘On a personal level, it makes me very uncomfortable because she made a series of choices and she knew the choices she was making, so I think we made decisions about her future based on those choices. Mr Hunt added: ‘The decision to deprive her of her citizenship was taken by a politician. Mr Babu said: ‘Isis is a murderous organisation. They are a horrendous organisation and I don’t think anyone in their right mind would be joining that organisation. ‘She was a young woman. She was 15 when she was groomed. The police were aware of this, the counter-terrorism police were aware of this, the school she was at was aware of this, and the social workers at Tower Hamlets Council were aware of this. A Legal Aid Agency spokesman said: ‘We are unable to comment on individual cases. Mark Tipper, whose brother Trooper Simon Tipper was killed in the 1982 Hyde Park bombing, is among critics who have condemned the move as ‘absolutely disgusting’, according to the Daily Mail. Corey Stoughton, advocacy director at Liberty human rights group, described the granting of legal aid in this case as ‘not just appropriate but absolutely necessary to ensure that the Government’s decisions are properly scrutinised’. 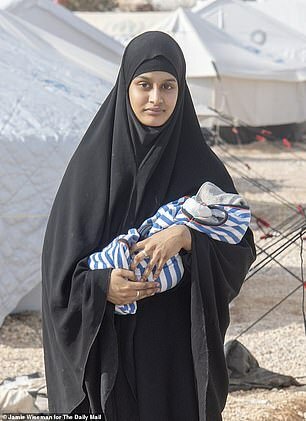 She said: ‘Stripping someone of their citizenship is among the most severe punishments a government can exercise, and the evidence that this decision will render Shamima Begum effectively stateless presents a powerful argument for subjecting this case to rigorous scrutiny in court.